Taxi Service in Udaipur is aware of the requirements of the traveler because of apt experience in this field. It helps us in serving the customer in a better way as we continue to improve our standards every time. Udaipur Taxi offer many models of cars which are kept in perfect running conditions. We conduct regular check-ups of our cars to ensure smooth functioning and hassle free journey. Our drivers are very experienced and are well trained. They speak English and are aware of what is required of them with foreign tourists. The drivers are familiar with the surroundings and the areas. Specialized training given to them ensures that you have a problem free trip with Taxi Services in Udaipur..
Our services are efficient and second to none in terms of credibility and affordability. Our website is really user-friendly and you will be able to navigate quickly to understand how we work. If you want to book a cab and go somewhere, just can look for our car rental services in Udaipur, just call to book cab & taxi services in Udaipur-Rajasthan and we are always there to serve you. You can call us any time you want because we are open to serve 24 x 7. All you need to do is call us and share your location and destination. 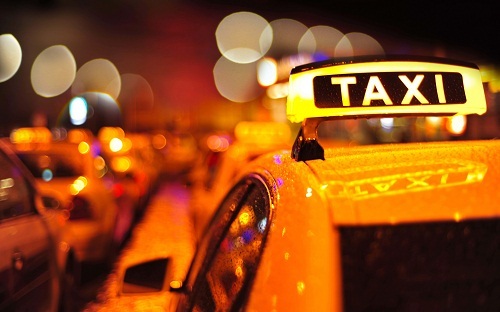 Within minutes there will be a cab at your door step and you can hop on to your next location. There are certified and licensed drivers who will ensure there is no rash driving at any point in your journey. Last minute bookings are well accepted and there is no question of reaching your destination late by even a minute. We have always ensured that our drivers reach your location on time so that you do not have to wait for your cab. The cars that we have are well maintained and clean. You will feel as if you are travelling in your own. The drivers are very friendly and will help you know the history of Udaipur so that your stay not only is enjoyable, but knowledgeable too. omtravelonline.com provides excellent cab rental services for outstation (roundtrip, oneway, multicity) local usage (half day & full day), transfers (Airport, Railway Station, hotels and other Udaipur Car Rental places), package tours to the tourist and business travellers. 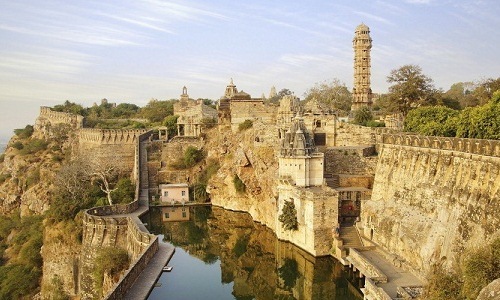 The best Udaipur taxi will arrive at the desired time. Safe environment provided for children, senior citizen and women commuters. Certified and strictly trained team of licensed drivers. A well maintained fleet with air conditioners and other latest features. Availability in every corner of the city, including bus stand, railway station, and airport. Easy last minute booking facility for total client satisfaction. Tamper proof meters to let you make most out of your money. GPRS systems to track the location of every car. Our Taxi Services in Udaipur is available round the clock. Call us at +91 88242-77441 and book a ride to experience the hospitality of the city in a taxi ride.